ISArt.Studio jewelry design: Taurus pendant . New collection of zodiac signs. 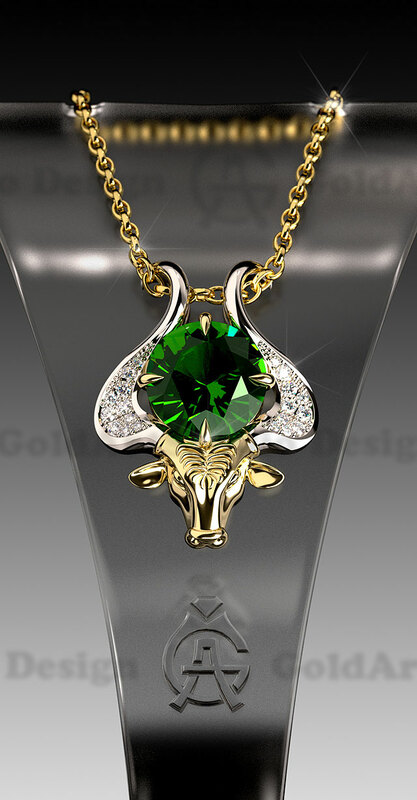 Taurus pendant . New collection of zodiac signs.